Ideally located in the San Francisco Bay Area, Pacifica Senior Living Union City offers a full complement of senior assisted living services and amenities. 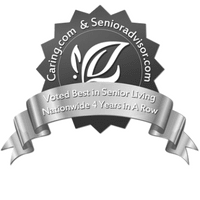 We offer a full spectrum of assisted living and memory care services administered by a skilled, caring and experienced staff. 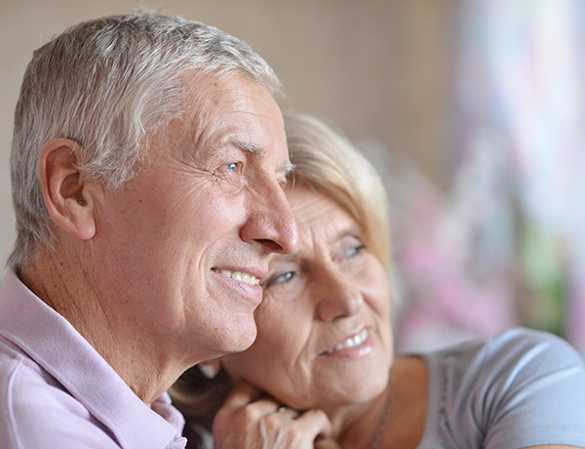 We strive to ensure that our residents live at their highest level comfort and security. 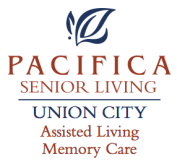 If any of our residents need personalized care as an enhancement to our basic living services, Pacifica Senior Living Union City also offers specialized personal attention. Our community creates a customized service and assistance plan for each resident with a variety of therapies and life enrichment activities. 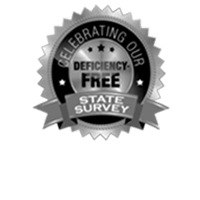 Find out more about how our Union City Assisted Living community can benefit you or your loved one.